Previously, we had iSkysoft iMedia Converter giveaway, if you missed that, here is another great chance to get iMedia Converter for Windows for FREE! 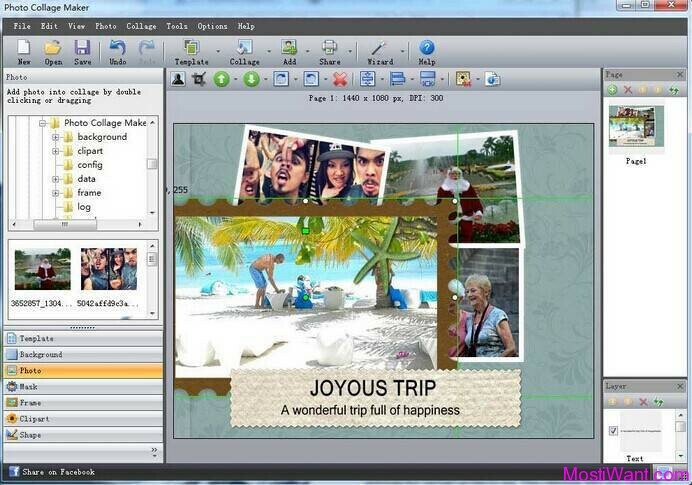 This time, in cooperation with iSkySoft, we can offer 6 licenses of iSkysofy iMedia Converter to our readers. Come and participate to this event, you will get the software worth $ 49 with no pay. iSkysoft iMedia Converter for Windows is an all-in-one media converter which combines the technology of ripping DVD disks and converting audio and video files, offering windows users a reliable and user friendly solution for the conversion of DVD movies and other types of video/audio files into a wide variety of audio/video formats for your portable media players with built-in optimized presets. Thus it’s no longer a dream to watch your favourite DVD movies or videos on your portable devices, such as on iPad, iPod touch, iPod nano, iPhone 3GS, iPhone 4, Apple TV, Zune, PSP, Xbox 360, HTC, General 3GP mobile phones and so on. It’s by far the most powerful software of iSkysoft. 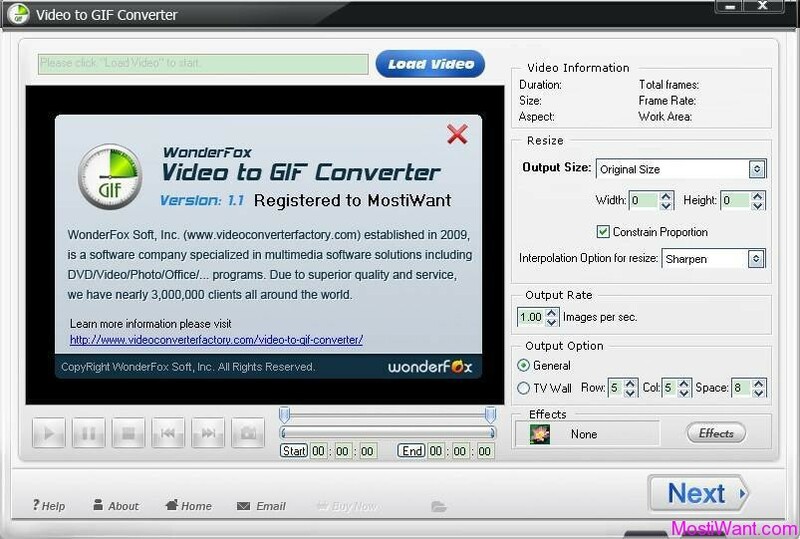 Moreover, the iSKysoft iMedia Converter enables you to split your whole video or audio into several parts so that you get the clip you need for segmentation of specific segments, or merge multi-files into one. This ability also enables you to trim the favorite lines or music and extract MP3 soundtrack to come up with a stylish ringtones for your mobile phones.Additionally, iMedia Converter is able to remove DRM protection and wipe off restrictions from enjoying video and audio files. iSkysoft is sponsoring 6 registration code of iSkysoft iMedia Converter for Windows for this giveaway, each of which valid for $49. To participate in the giveaway, simply comment below and tell us why you need this software. You can increase your chance of winning by sharing this offer on your blog or on any social networking site and place its status URL here in the comments below. The Giveaway will end on 5th Jun. 2011, 12:00 PM GMT. I will announce the winners before 7th Jun. 2011. Free registration code will be sent to the lucky ones as soon as possible. Record Videos – Record any online videos on Hulu, Netflix, etc. The giveaway is now closed. The winners are generated with the help of random.org. Those who shared this offer on their blog or on any social networking site are entered twice in the randomiser list to increase their chance of winning. 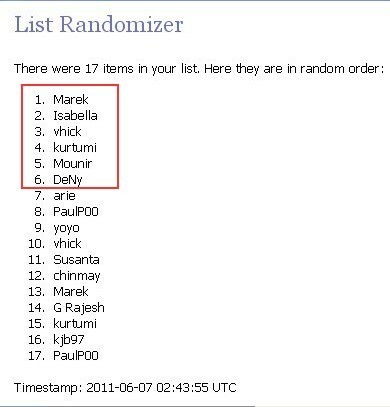 Below is the list of 5 lucky winners generated with the help random.org, I congratulate these winners and I will send the registration code for iSkysoft iMedia Converter for Windows to the winners ASAP. Updated: All registration codes have been sent to the winners. Please check for it. Thanks for license key, I received my license key. Congratulation to all the winners of this wonderful program..
this software would be useful for my audio and video collections, for i can edit or just convert them to other type of audio or video. please count me in on this giveaway. thank you. 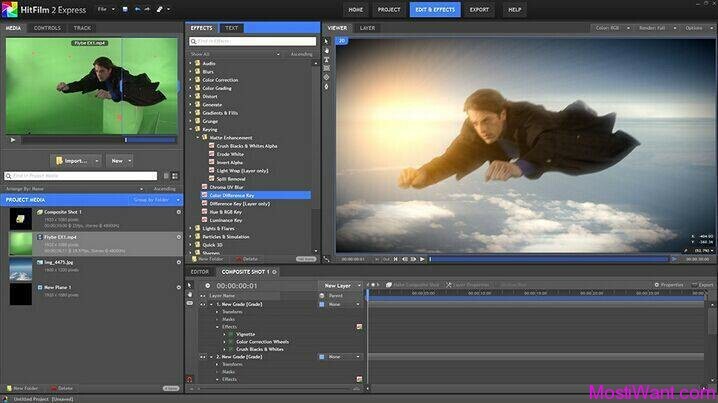 Great Giveaway, iSkysoft iMedia Converter is not only the converter but also a great editor, it give option like, picture capture from video, output setting facility, cropping, spliting. 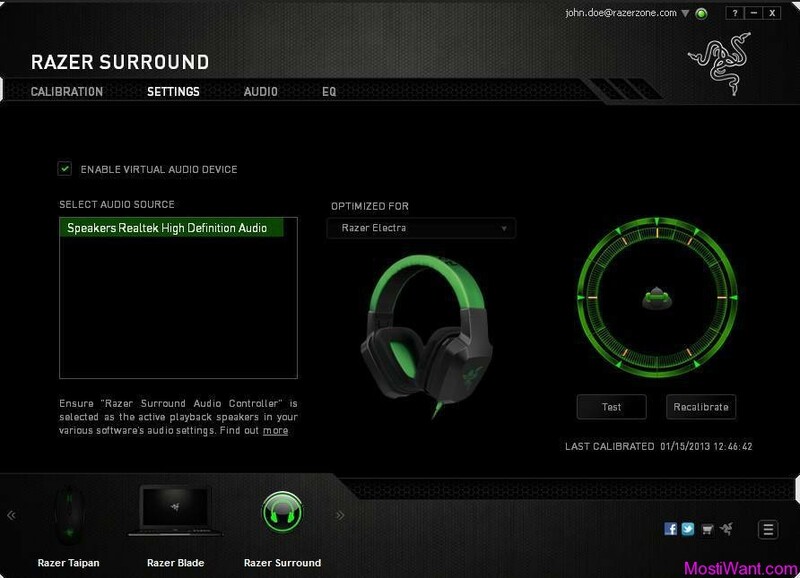 I want this software to convert my audio and video files to be compatible in my portable device. Excellent converter and also stable converter. great software, nice features – ripping and converting. Please count me in !!! Many thanks.